The benefits of installing new solid hardwood flooring into a house can be rewarding. Not only do they help in renovating your residential or commercial space but gives your interiors a boost without punching a hole in your pocket. 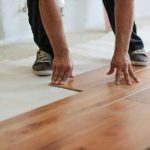 If you have recently installed new wooden floors in your house or planning to install one soon, you need to take every step possible to make them look their best. You can also have a talk with the professionals in your flooring shop and they will share with you a few cool tips to make the floors look new for years to come. A major reason why people opt for laminate flooring in Crawley is because maintaining them is quite easy. A bit of sweeping and vacuuming on a daily basis is sufficient to get rid of the dirt, dust and other detritus. It will also help you to remove the bits and pieces of wood which might otherwise settle between the floorboards. Just make sure that the vacuum cleaner you are using has a floor head instead of that beater or brush bar. The easiest way to keep grit and dirt away from your floors is by taking off your shoes every time you are entering the room. This does not necessarily mean that you have to wear socks, as new wooden floors are generally quite slippery and there are chances you might slip or fall. You can either wear house shoes and slippers or simply stay barefoot. Water, muck, street grit and dirt are few of the outdoor elements which can have a negative impact on the visual appeal of your hardwood floors. 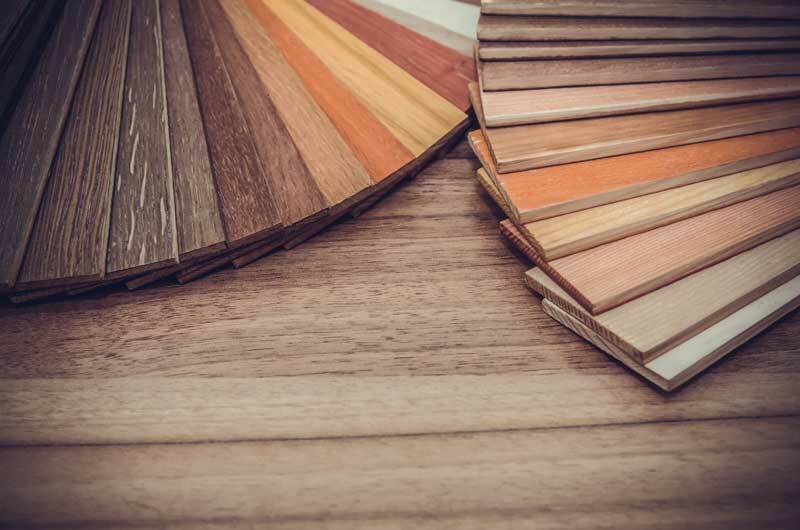 If you want to add character to your wood flooring in Crawley, just coat it with a layer of fresh paint and hiding the patina scratches and dents will become a lot easier. Don’t forget to use a crayon to hide the ding and scratch before colouring them. It is advisable to choose a crayon which matches the stain and colour of your hardwood floors. The crayon wax in the wood can be melted using a hair dryer. It’s now time you follow the tips stated above and make the wood flooring installed in your house look new for years. 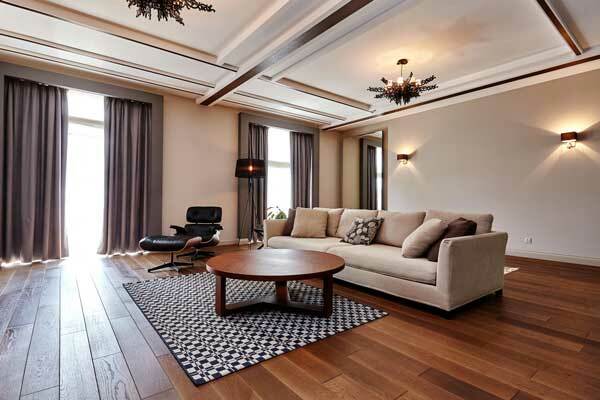 What are the key benefits of installing wood flooring?